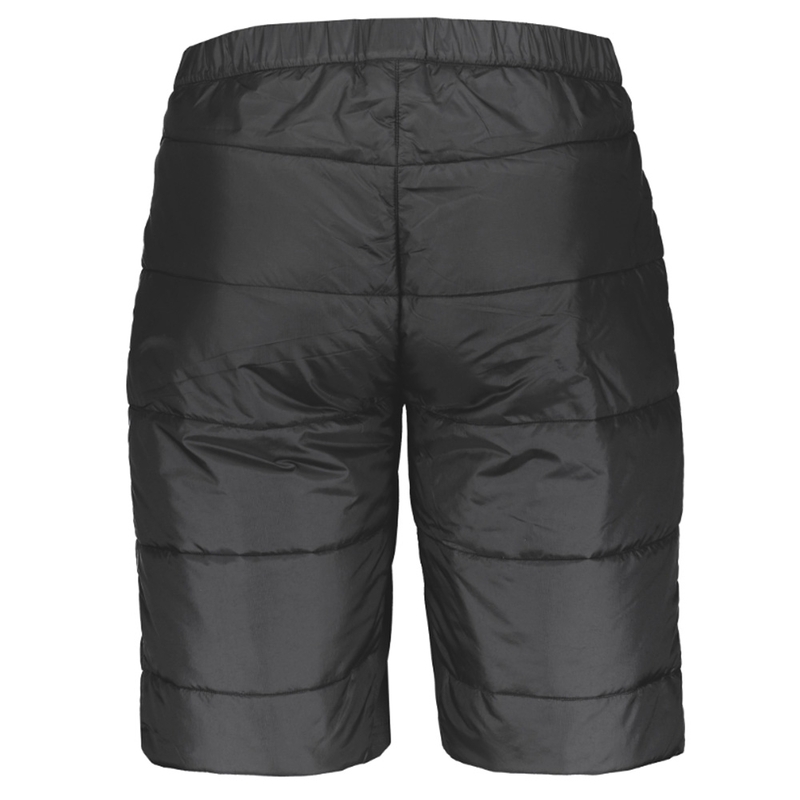 Featuring Toray Airtastic® fabric, the Insuloft Light Short is a great addition to your packing list. 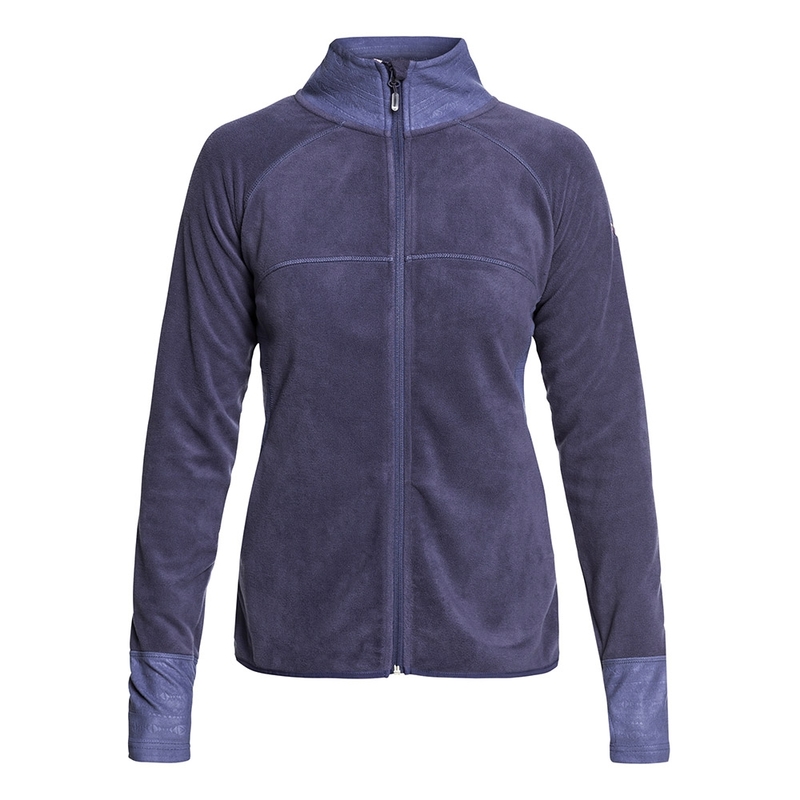 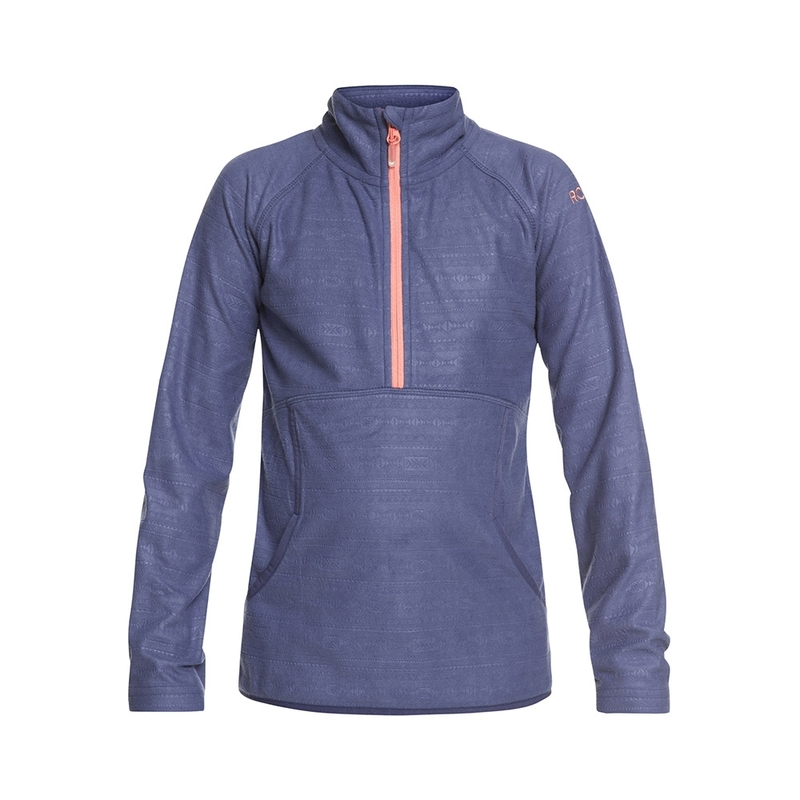 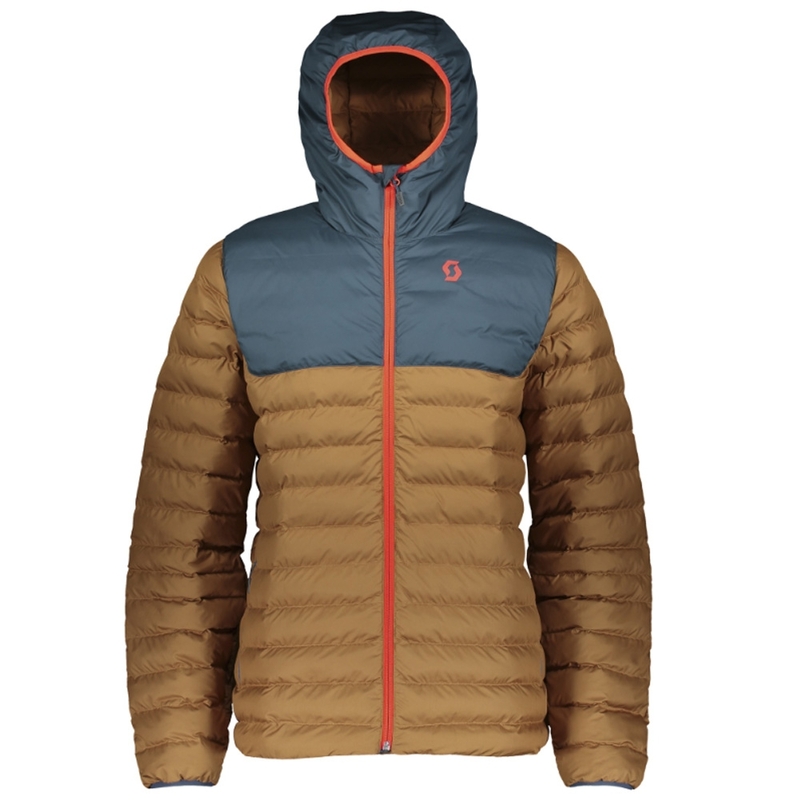 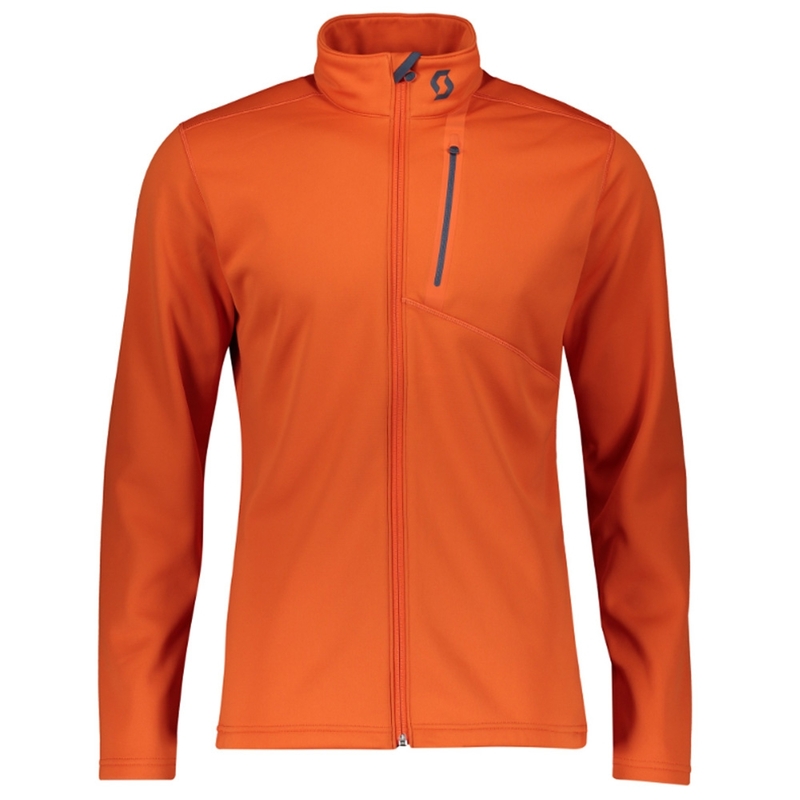 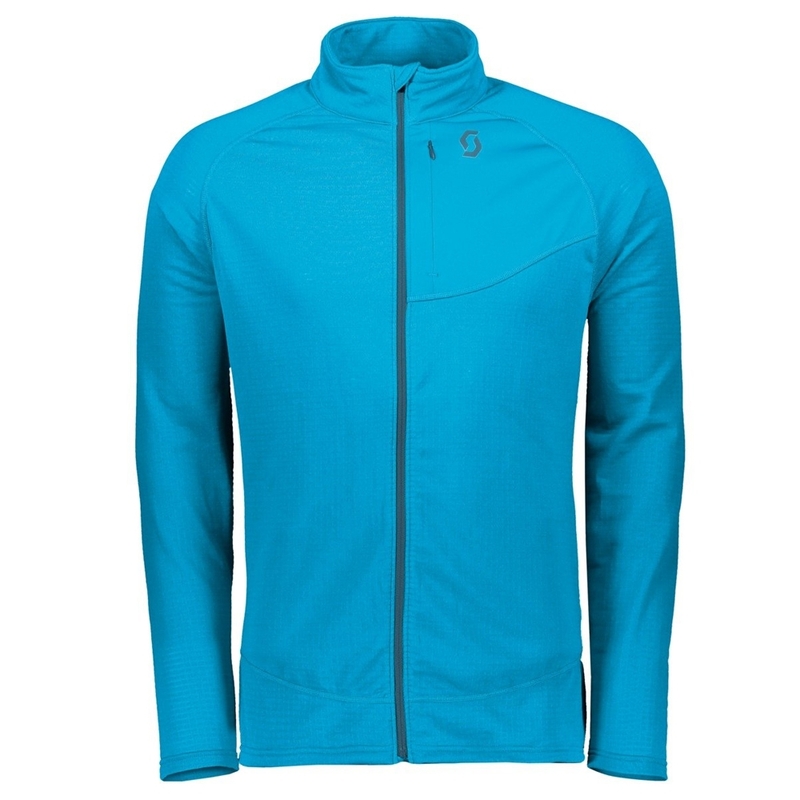 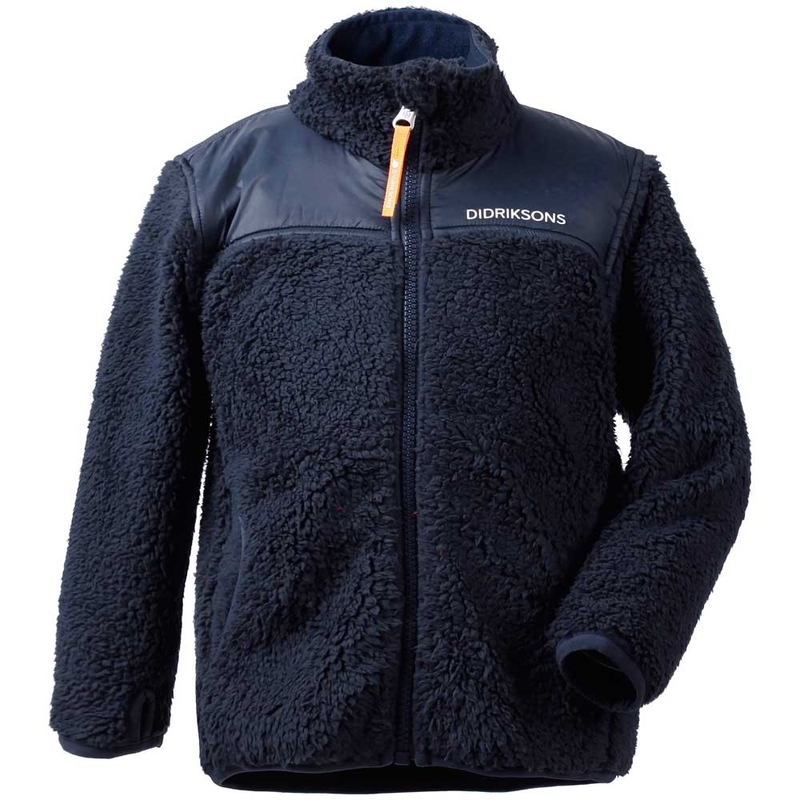 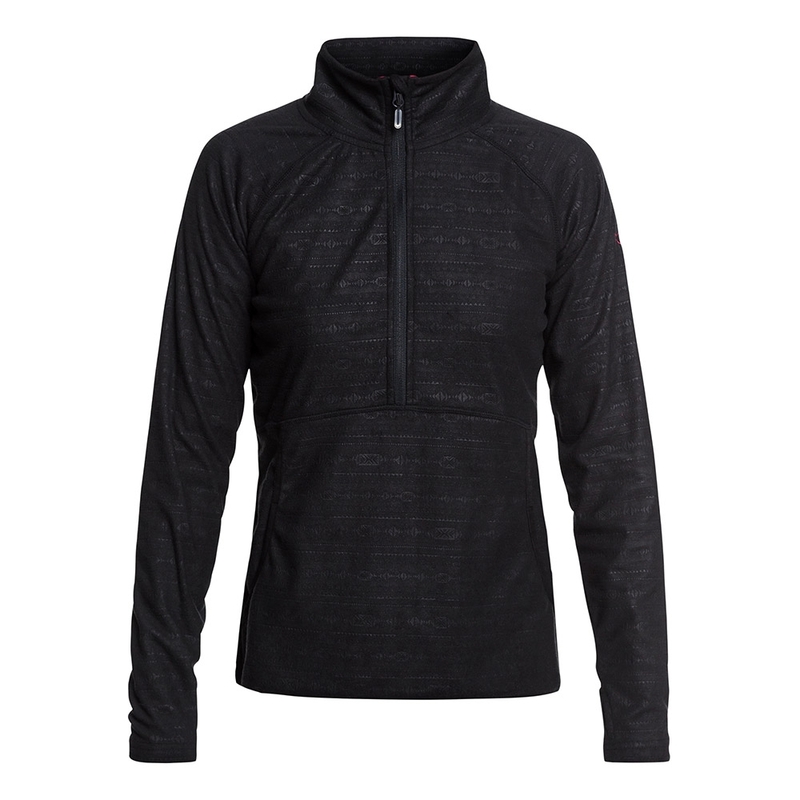 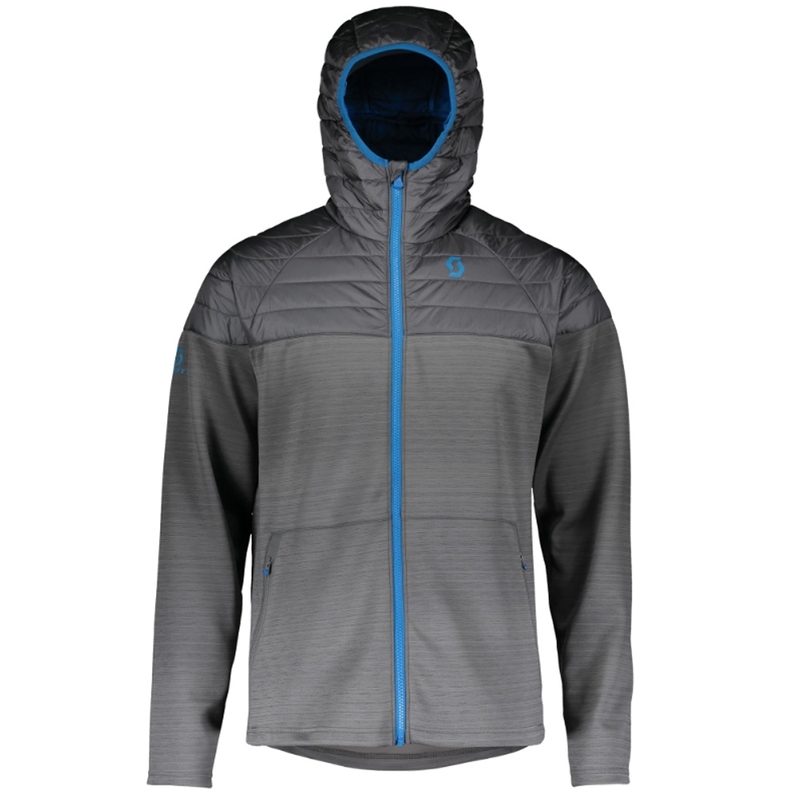 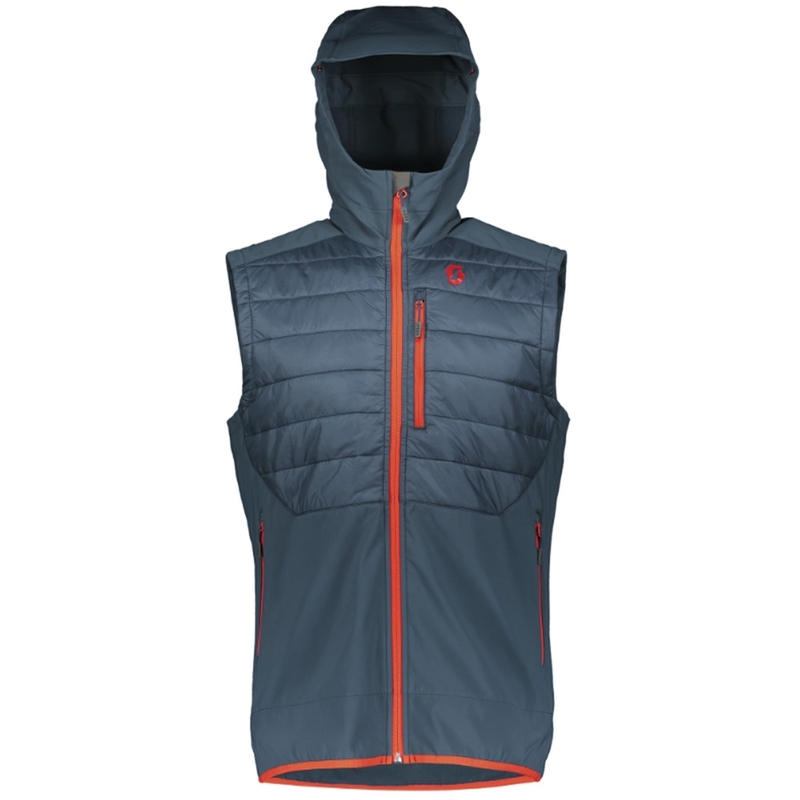 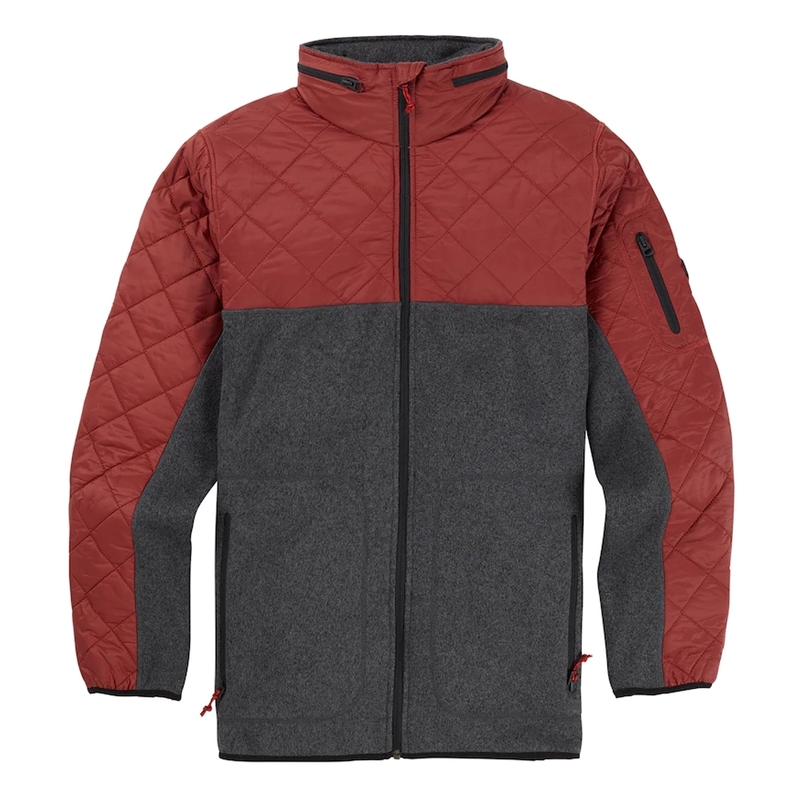 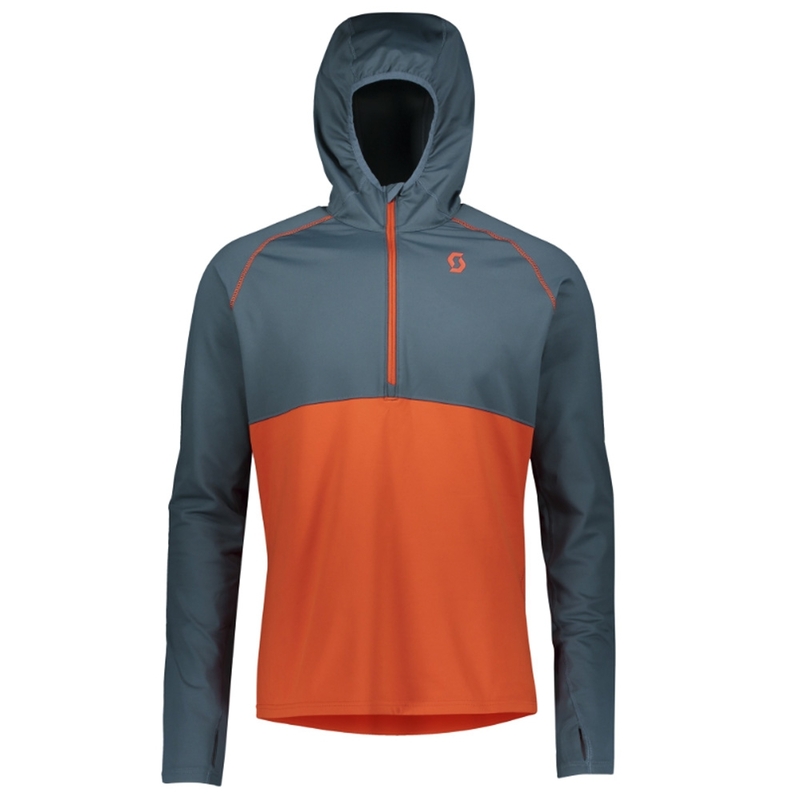 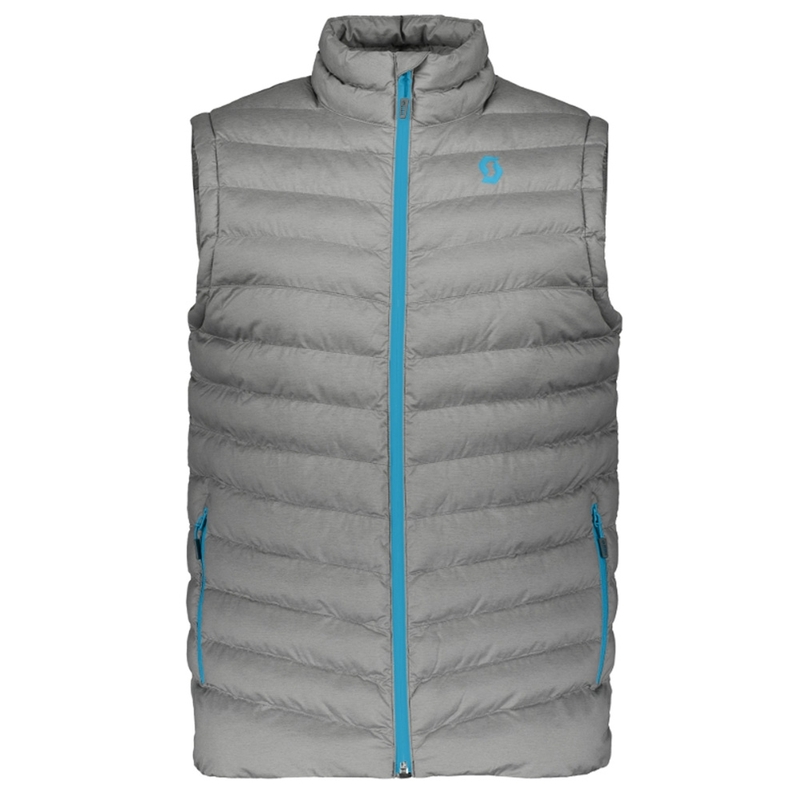 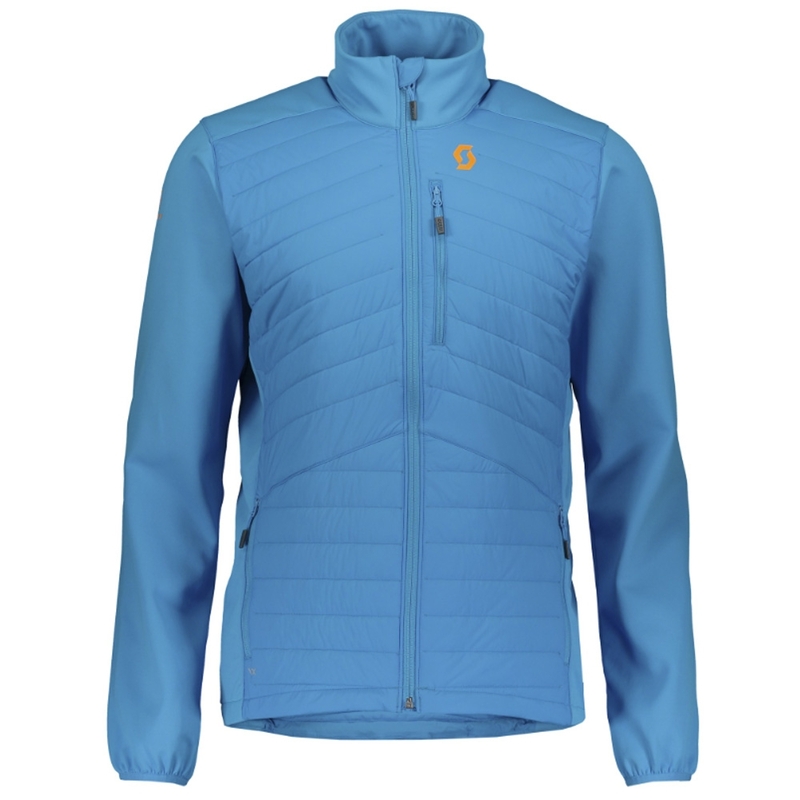 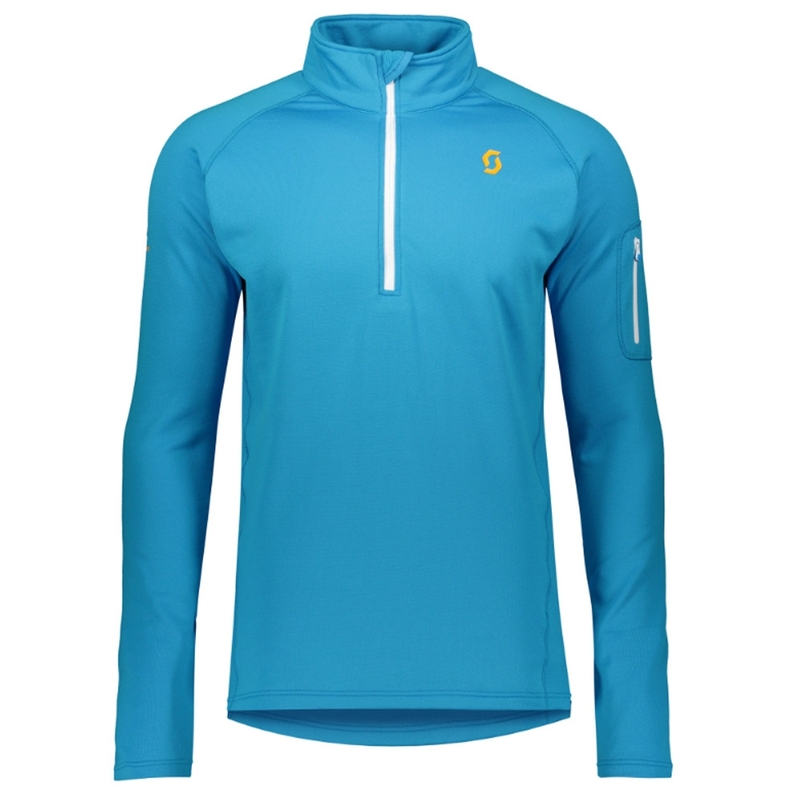 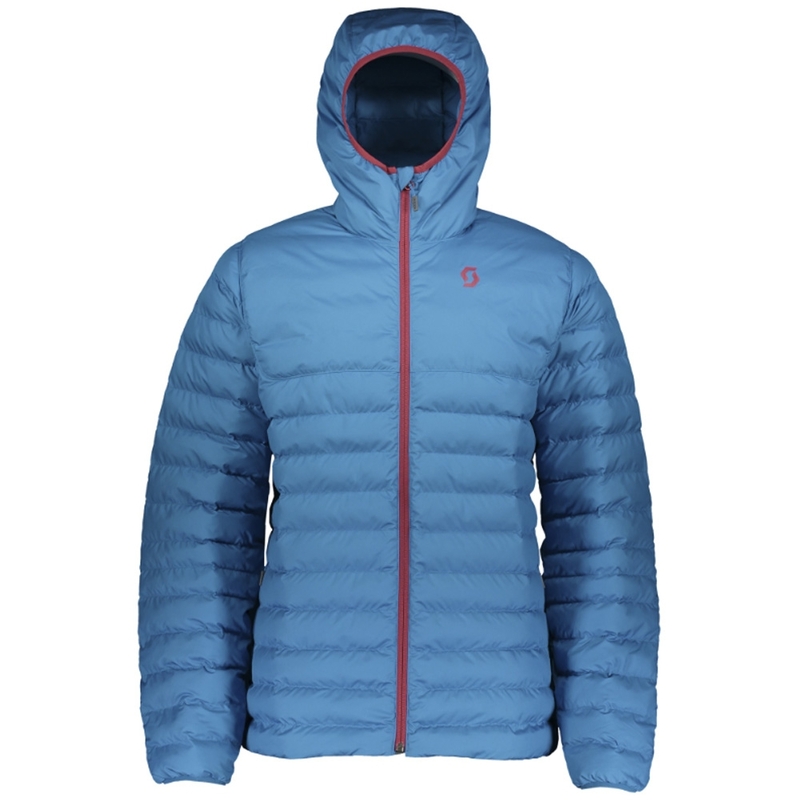 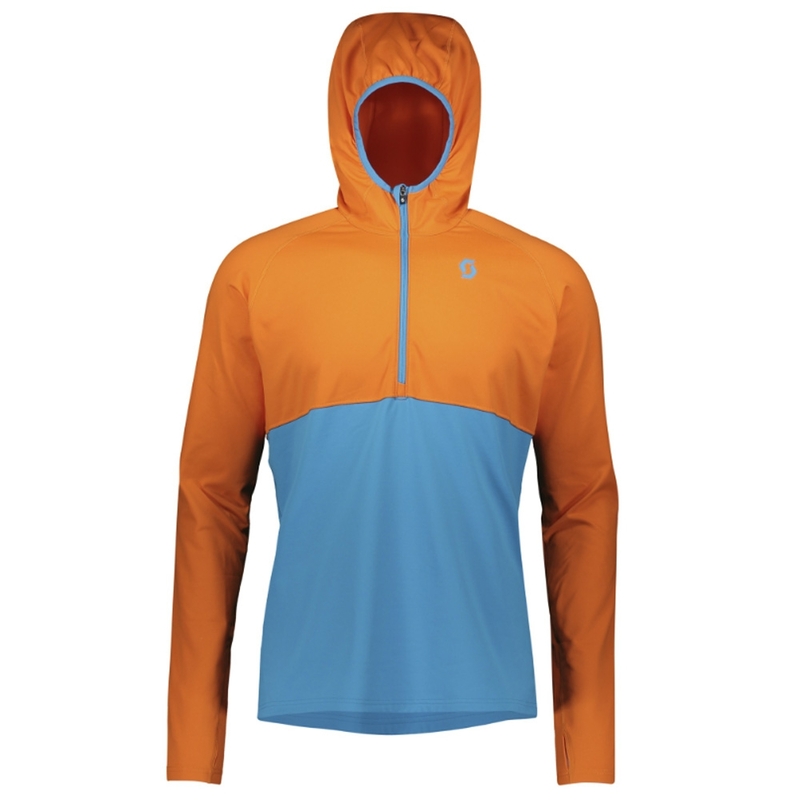 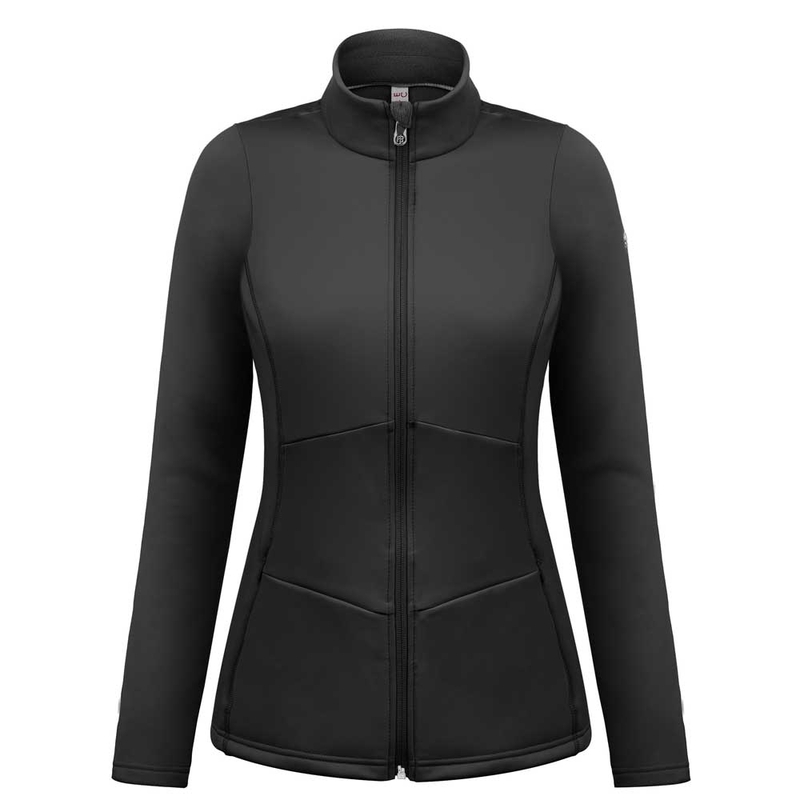 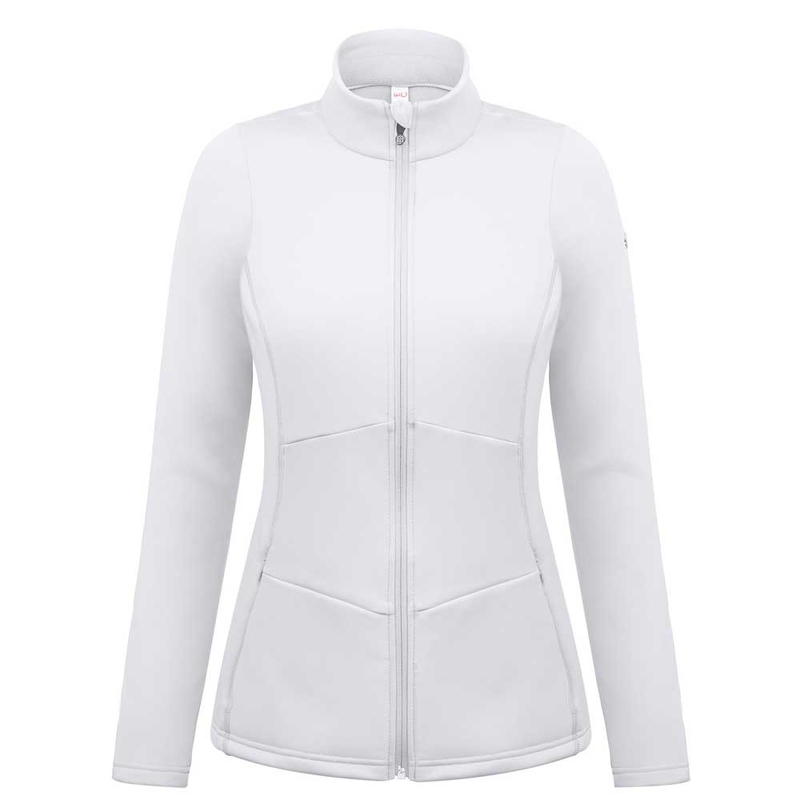 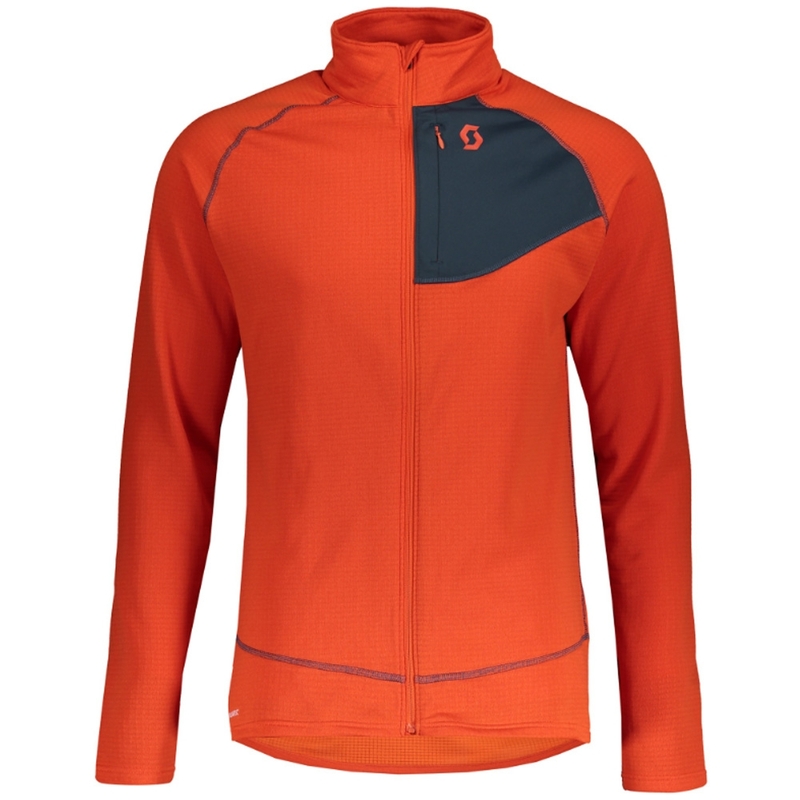 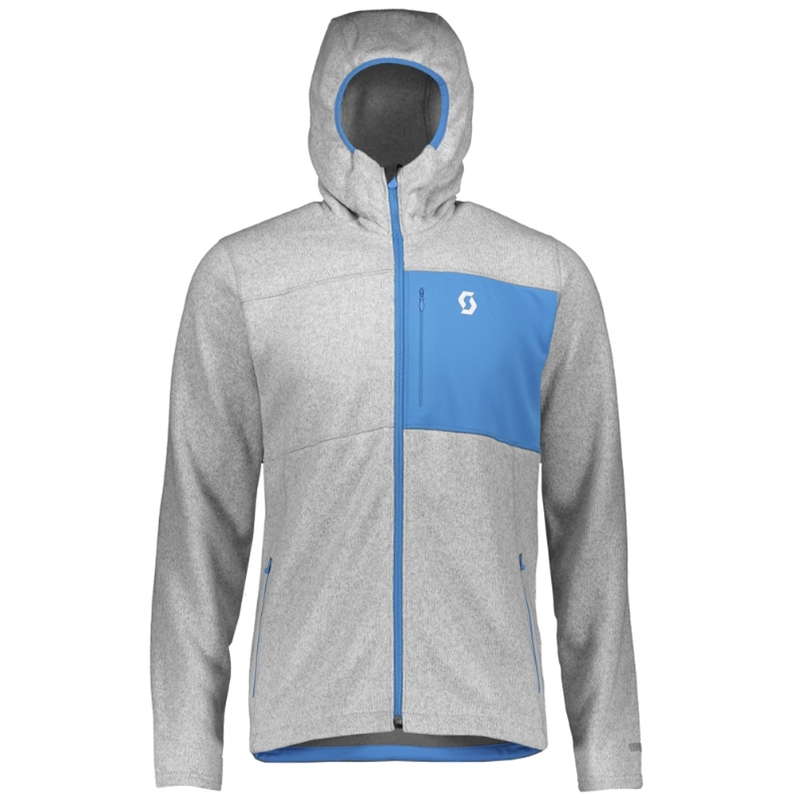 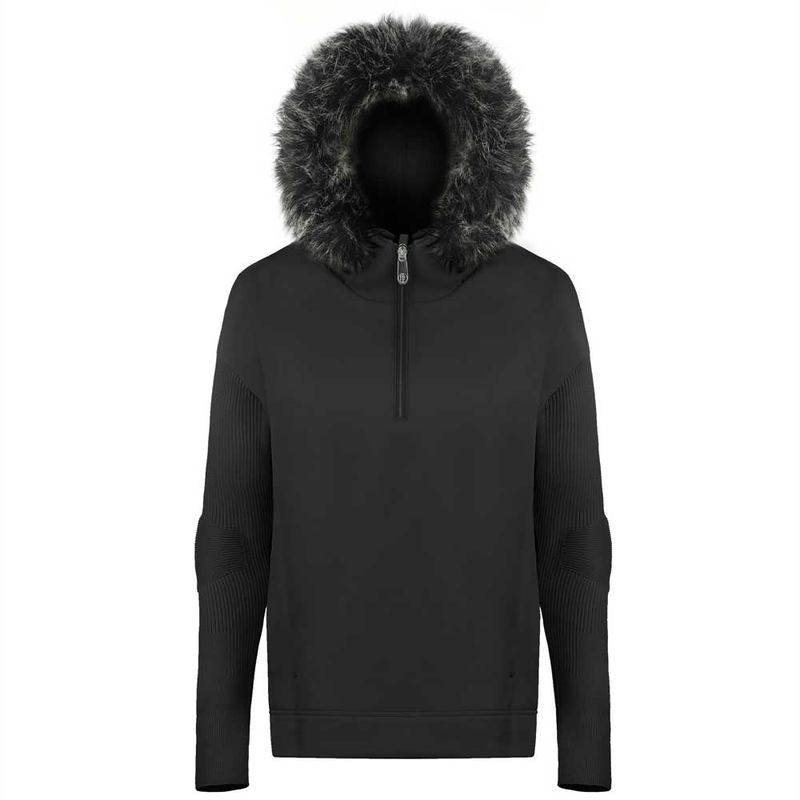 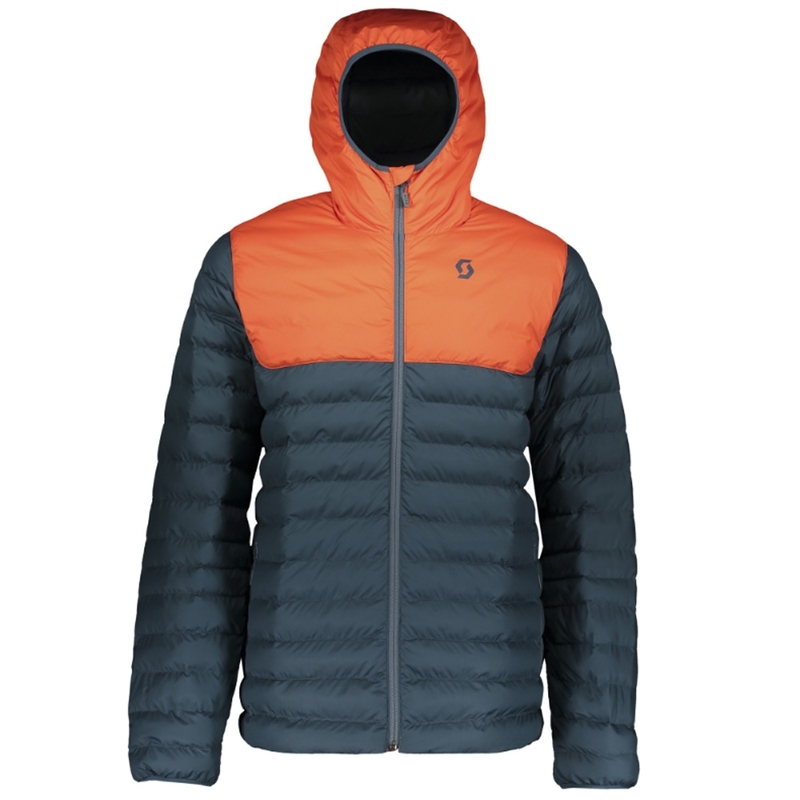 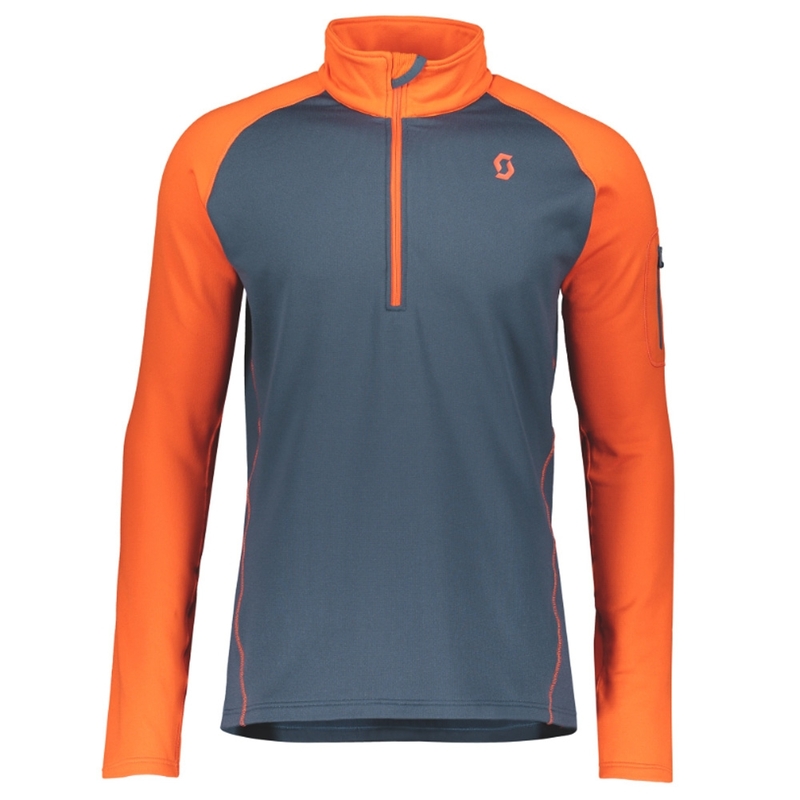 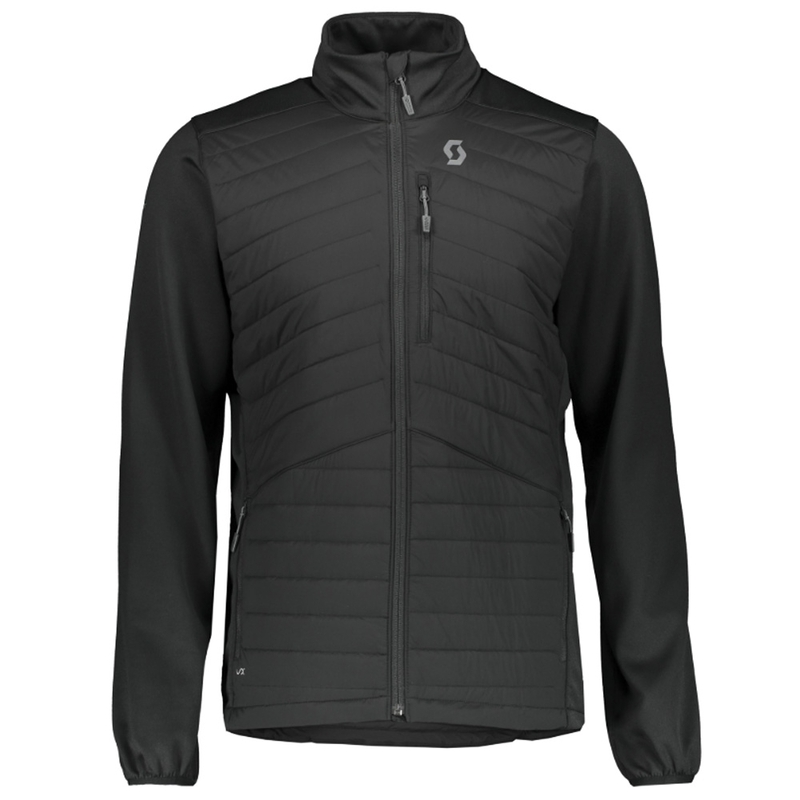 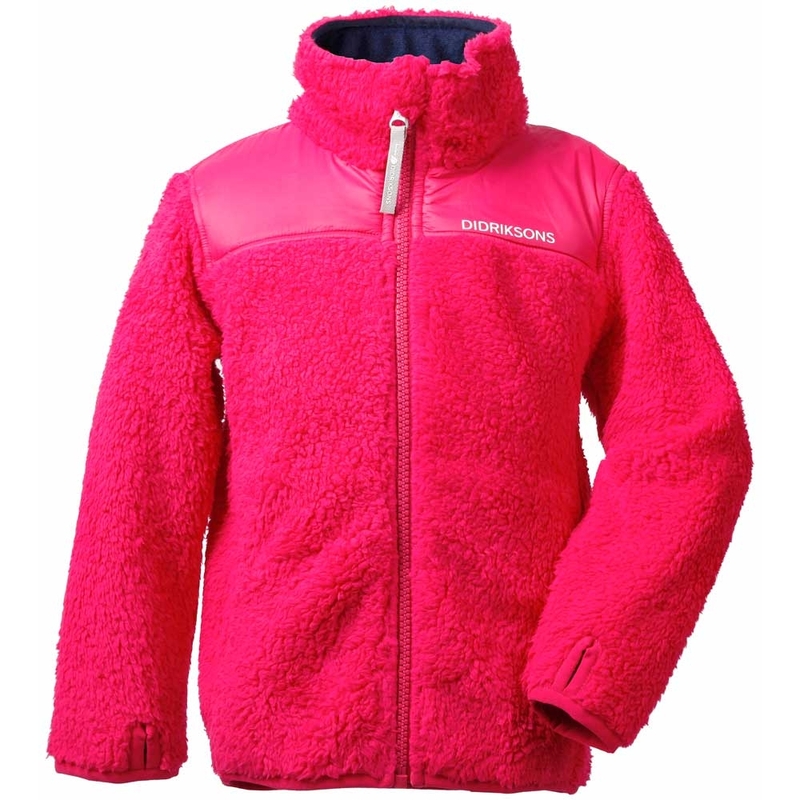 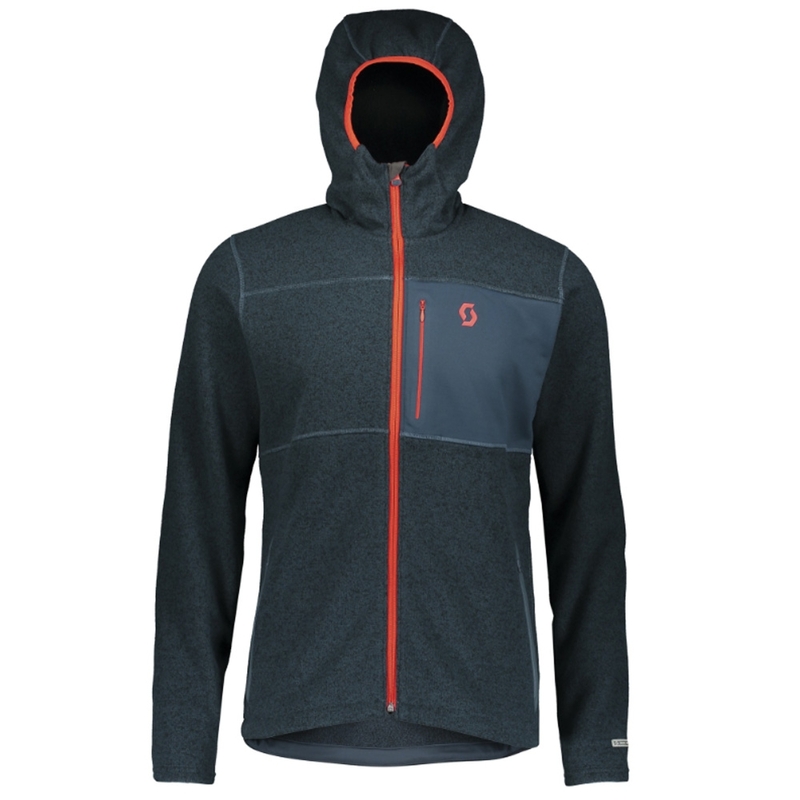 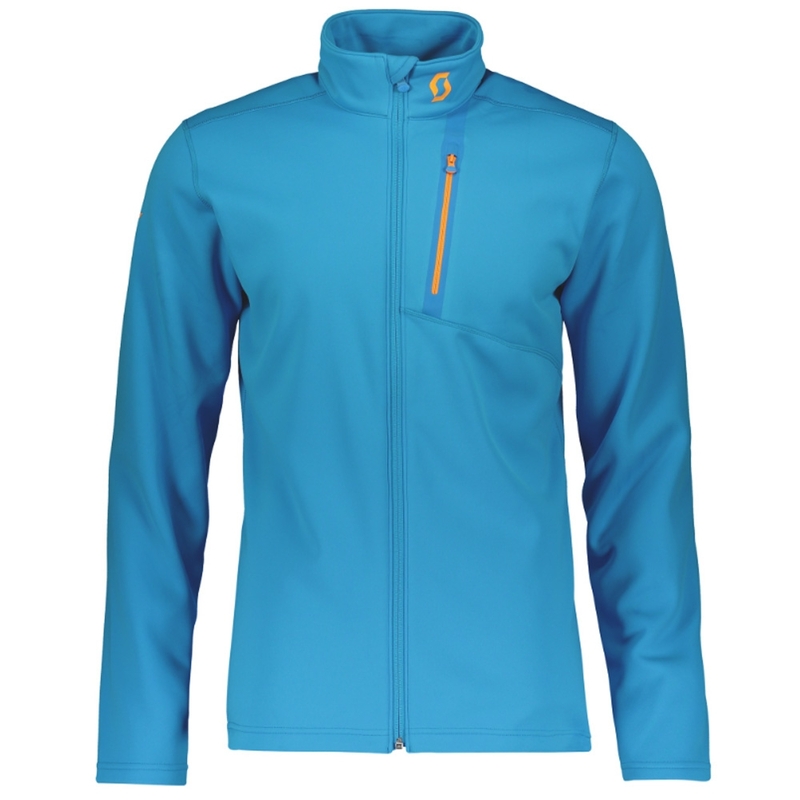 It is lightweight and has PrimaLoft® Silver Active insulation. 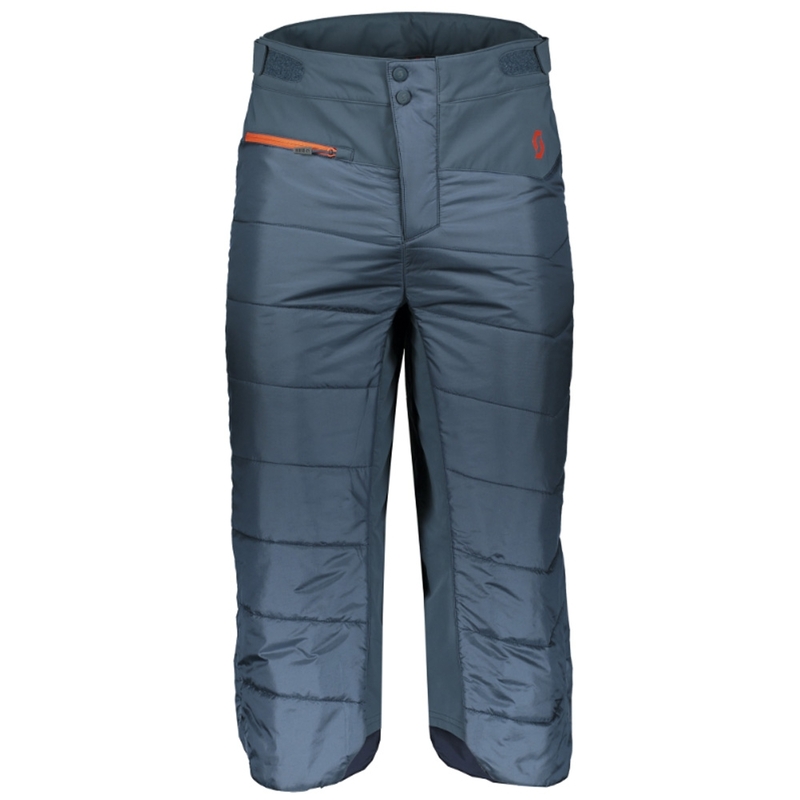 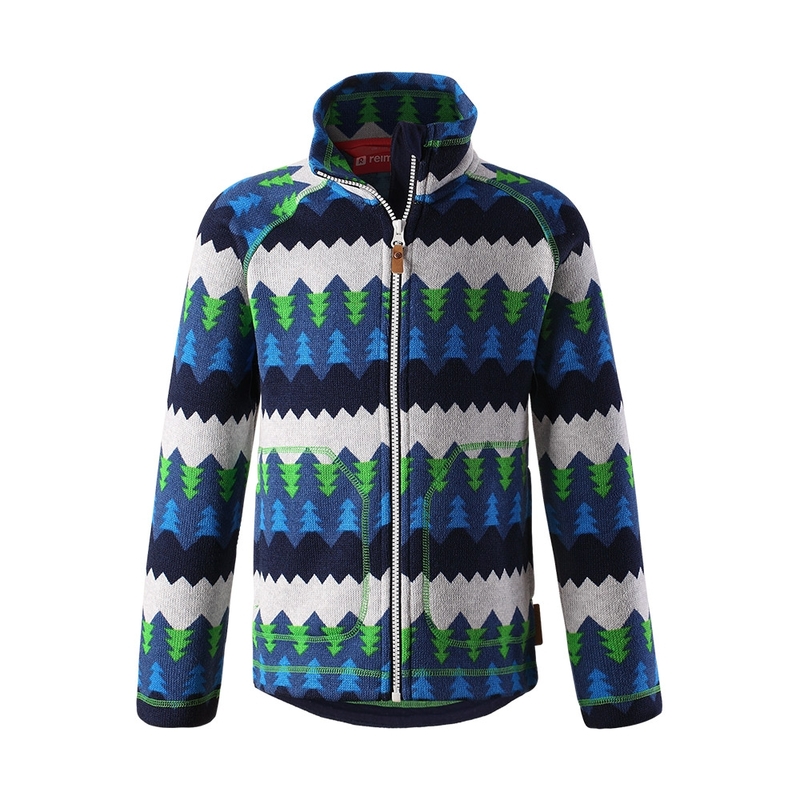 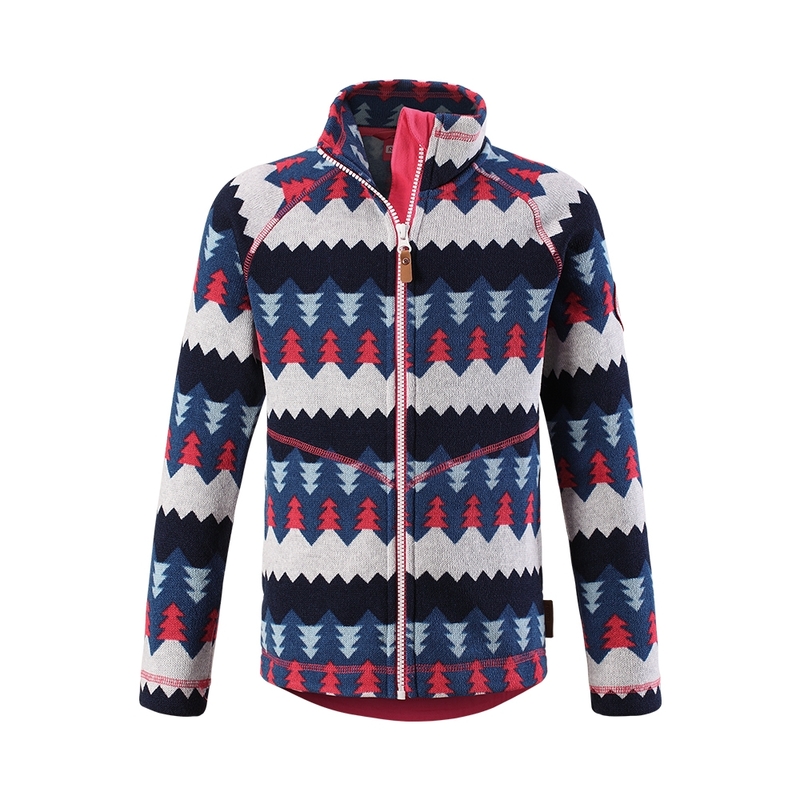 Designed to go underneath your outwear ski pants, it provides and extra layer of warmth on those extra cold mountain days. 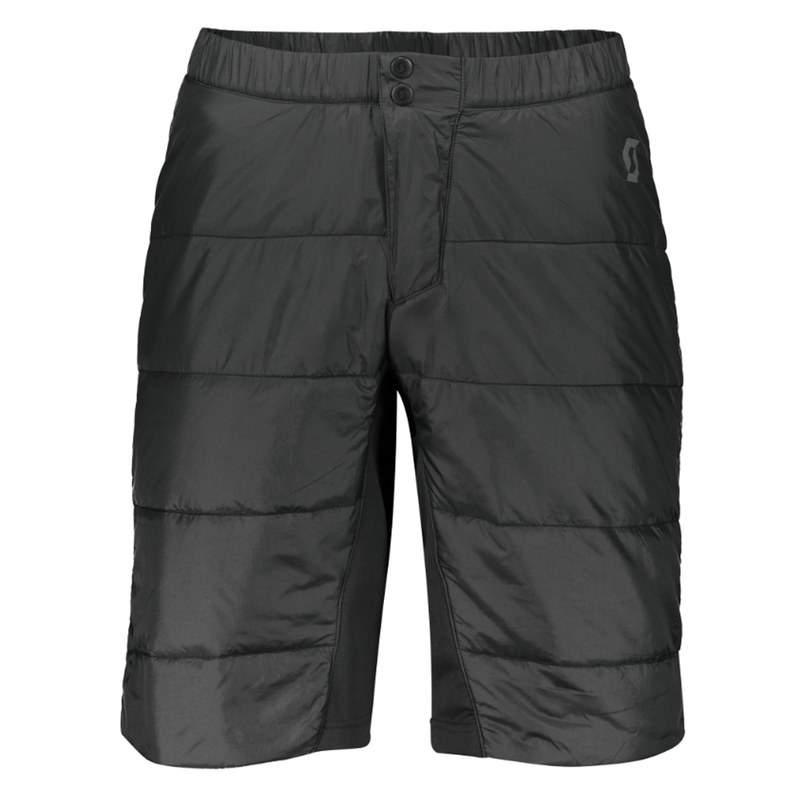 It is also stretchy in the crotch area for maximum comfort.